A QRA is a formal and systematic approach to estimating the likelihood and consequences of hazardous events, and expressing the results quantitatively as risk to people, the environment or your business. 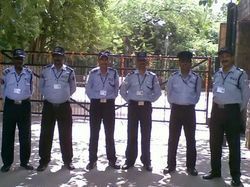 Lisam Safety Trainings for ladies who also form the workforce of many organization. The Industrial Gas Awareness training is aimed at anyone using, handling or storing industrial gases in a workshop or industrial site environment. Degree/Diploma in Science/Tech. with Minimum two years experience. USTA provides a wide range of Industrial Safety Training focused on safety, inspection and technical competency. All our training courses are conducted in accordance or accredited to industry recognized standards such as IRATA, NATE, Renewable UK etc. 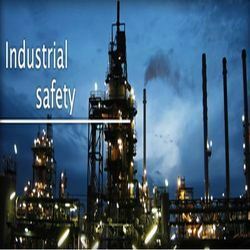 We are leading name in providing Industrial Safety Training. - Functions: Popularization of Firefighting Knowledge in School, Mall, and so on. - Many workplaces contain areas that are considered “confined spaces because while they are not necessarily designed for people, they are large enough for workers to enter and perform certain jobs. The overall objective of this training is to protect those entering or working in a confined space.